The House-Senate Budget Conference Committee has proposed providing full funding for the Department of Revenue’s Division of Motor Vehicles for eight months. 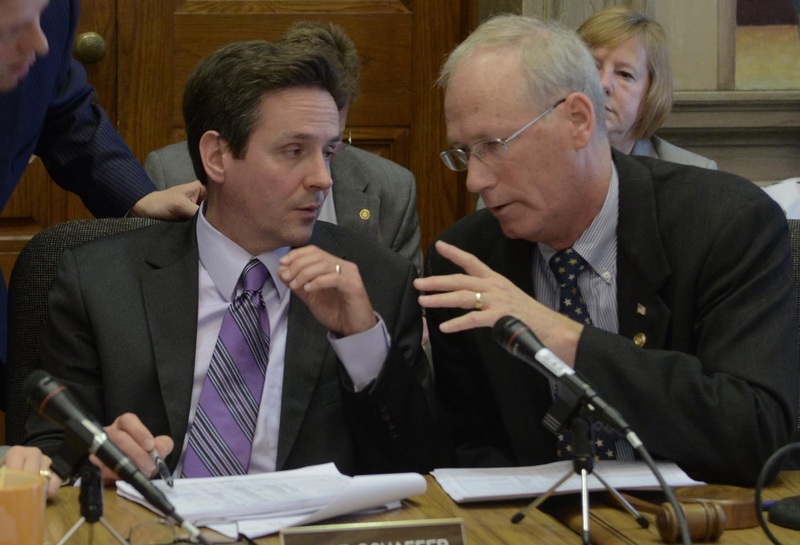 Budget leaders say the remaining four months of funding could be provided in January when lawmakers work on a supplemental budget, but only if the Department changes its licensing procedures. 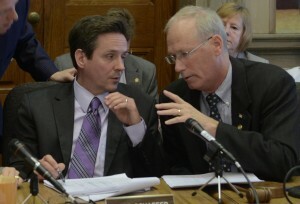 House Budget Committee Chairman Rick Stream (R-Kirkwood) says that means scanning of documents needs to stop. The Senate had cut millions from the budget related to licensing, with budget leaders saying the Revenue Department had not been cooperative with lawmakers about its handling of personal information from applicants. Stream says this approach puts the Department, “on notice,” but allows the Department to do its job for eight months. The Committee recommendations also include a one-third cut to the contract with the Georgia company that is printing Missouri driver’s licenses and amounts that equal the salaries of the Department of Revenue’s general counsel and the Department of Public Safety’s deputy director.